Did you give your toddler cow’s milk? Our Mommy MD Guide’s reply: I am not a fan of giving children cow’s milk. Instead I gave my kids almond milk to drink. Almond milk has fewer calories than milk and it’s very healthy. It’s much more commonly available today, even sold in many grocery stores. 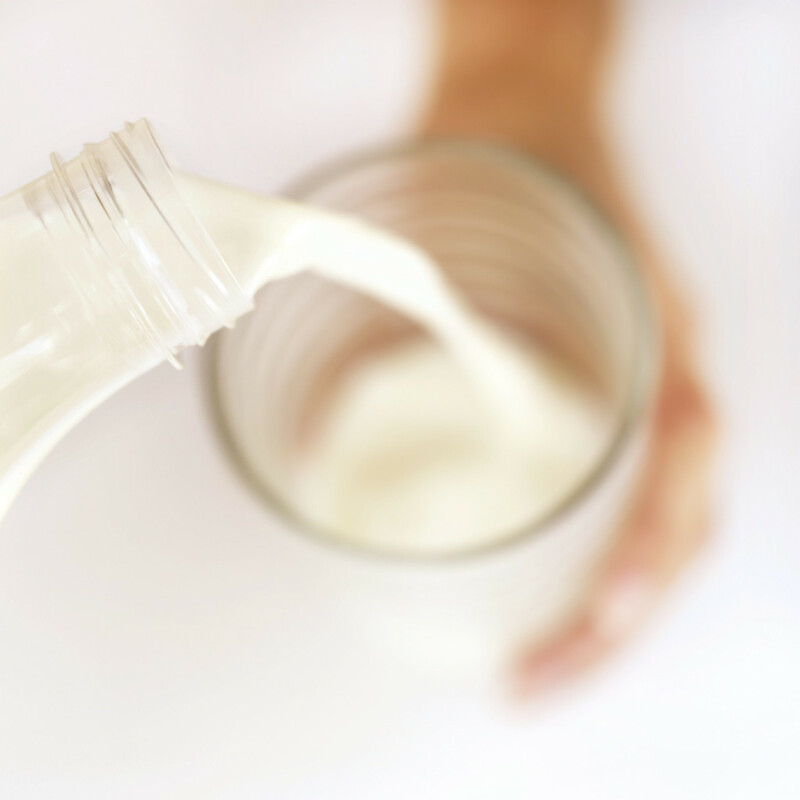 Many children (and adults) get abdominal pains or increased mucous from milk, so avoiding it can be a healthy practice without giving up protein or calcium.